A forum running in Johannesburg this week will offer South African small and medium-sized enterprises (SMEs) a chance to network with big businesses such as Old Mutual as they look to develop their ventures, the financial services group said. Global Entrepreneurship Week, running from November 12 – 16, is an annual celebration of innovators who launch start-ups. The Banking Association of South Africa says SMEs have been identified as productive drivers of inclusive economic growth and development in the country and globally. 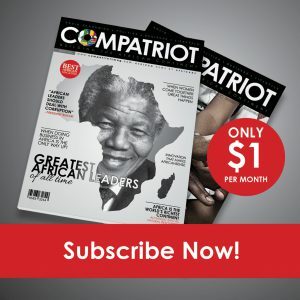 Researchers estimate that the local SME sector makes up 91 percent of formalised businesses, providing employment to an estimated 60 percent of the labour force and accounting for around 34 percent of gross domestic product. 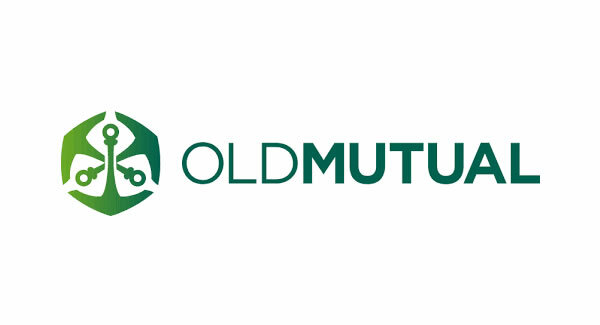 “Old Mutual has been actively working to empower SMEs for more than a decade through structured programmes and vehicles designed to provide both the financial – and non-financial – support that is critical for success,” the company said. The company’s innovative Enterprise and Supplier Development Fund works to create opportunities for small businesses to become integrated into Old Mutual’s supply chain, creating sustainable partnerships of mutual benefit. Old Mutual’s Masisizane Fund also offers SMEs operating in the manufacturing, franchising and agricultural arenas a mix of grants, loans and technical support, to enable them to gain vital market access and create jobs. The two small business empowerment funds have approved over R750-million in funding to small businesses across the country, having already disbursed close to R600-million, while creating more than 8,330 job opportunities. Old Mutual also offers a range of non-financial support to SMEs, both pre and post investment, including financial education as well as business support in the form of technical mentorship, financial management tools and advice.